Henri Parmentier of TechNexion introduced me to the company for the first time, which he says began targeting ARM-based IPC boards almost eight years ago. 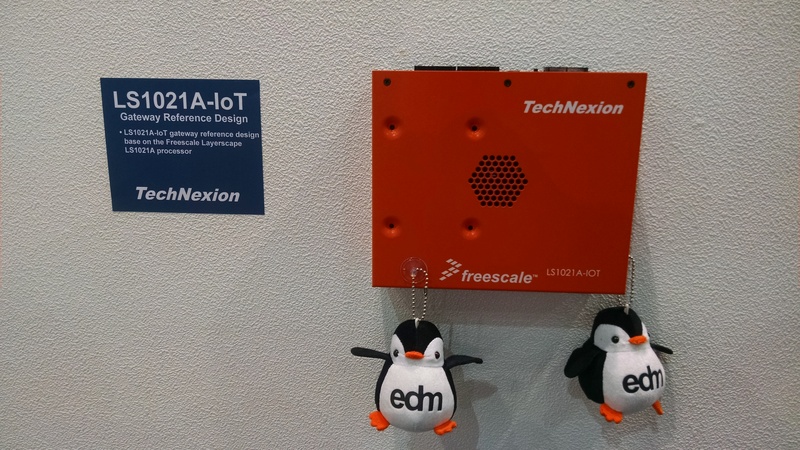 Right now the company primarily uses Freescale SoCs (which seem to be Taiwan’s processors of choice after Intel) in an effort to capitalize on the size, weight, and power-constrained (SWaP-constrained) applications in everything from agriculture to solar powered webservers. Continuing the meetings ARM-centric theme, Parmentier informed me that TechNexion is the founder of the EDM standard that was introduced three years ago, which supports both the Advanced Risc Microcontroller and x86 compute units but was mainly designed with ARM in mind. 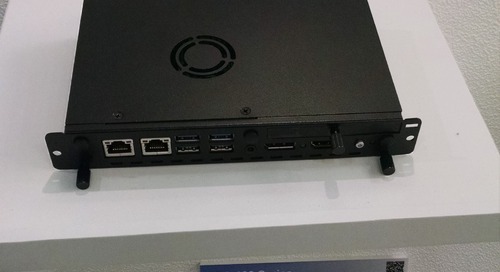 More evidence of the company’s partnerships with Freescale can be seen in the LS1021 IoT gateway, a small-footprint hardware platform that includes high-speed HDMI, SATA III, and USB 3.0 ports as well as low-speed serial interfaces.